With E3 just around the corner, its time to start getting a little excited about it, and start dreaming about what Microsoft might reveal, and what I want them to reveal. I think its pretty fair to say that at last years E3, Microsoft had a pretty torrid time. DRM, always on, Sony taking potshots at them. These were all things that were rearing their heads around E3 and just before with the reveal of the Xbox One. Needless to say, people were pissed at them. So if I were Microsoft I would want to make sure that this E3 blows everyone away. Microsoft themselves have named their presentation ‘Xbox: Game on’, hinting that it’s going to be all about the gaming. Time will tell if this holds true. But no doubt the conference will start off with some boring numbers and statistics. WE DON’T CARE ABOUT THAT! SHOW US THE AWESOME GAMES! On the subject of games, what do I think we will see…. There are going to be some dead certs like, Sunset Overdrive, Halo: Master Chief Collection, Fable Legends, Project Spark and no doubt an id@xbox section. To be honest, most of these I’m not all that interested in, having said that I’m willing and waiting for my mind to be changed. Plus Halo will obviously be good. Surely they have some other, unannounced games up their sleeves as well? What could they be? Originally I was thinking Quantum Break would make a showing, but that’s now looking very unlikely. What about the mysterious D4? Although it’s been announced we’ve still not really seen anything about it, where is it? And could we see a new Gears of War? We all know its pretty much in the works, but its all being kept very quiet. Rumours are circling that Mass Effect 4 could be shown off, and that it could be an Xbox One exclusive. Now if that were true, and it was shown off, I would probably loose it. Although it could be that ME4 is shown off at EA’s press conference. Either way, if it makes a showing it will make me extremely happy. One game I’m really hoping to see more of is Below from Capybara Games. I’ve spoken about it before, and still think its looking amazing. Surely this will be shown off by Microsoft? Personally I think its one of the biggest and best looking indie games coming to consoles in the near(ish) future, and with Sony really pushing the whole indie thing, I think that Below is a game that would make people stop and think “Hang on, ID@Xbox is also doing some pretty cool indie shiz”. I’m also pretty excited about seeing the new Halo TV series, which will no doubt be shown off in some form. And I have no doubt there will be some other TV stuff talked about, but in all honesty that’s not really something that I’m to interested in. But you never know, I could be persuaded. 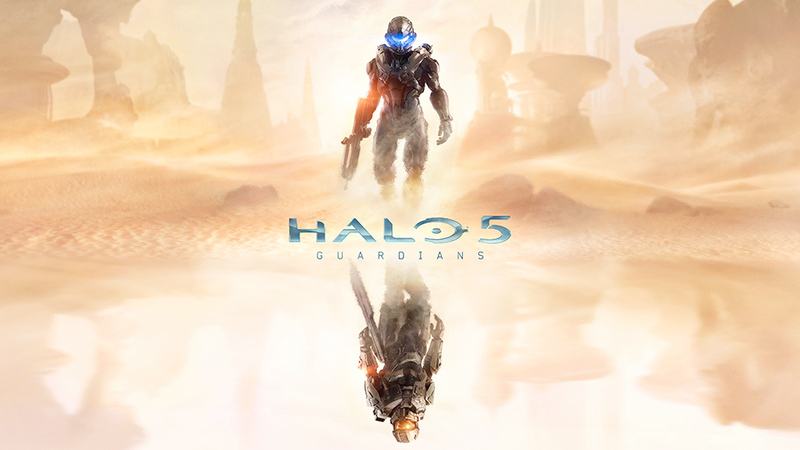 And who can forget Halo 5, surely there will be at least a trailer for it? It’s actually sounding like there could be a lot of Halo news this year. Will we see the return of the Xbox FPS king? To be honest a lot of the games I’m looking forward to seeing probably won’t feature in Microsoft’s conference, as I’m sure games like The Division will feature in its respective publishers conference instead. But seeing as Activision doesn’t have there own presentation could we see Destiny shown? I think it will more likely be in Sony’s one though. 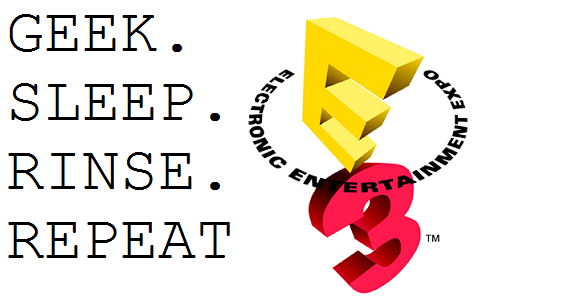 Anyway, it’s time to board the hype train, see you at E3 – virtually, not literally… unfortunately. What are you guys looking forward to, and hoping to see from Microsoft?